BluePay payment plugin. This plugin allows you to integrate store with the BluePay payment gateway. BluePay is simplified credit card processing. 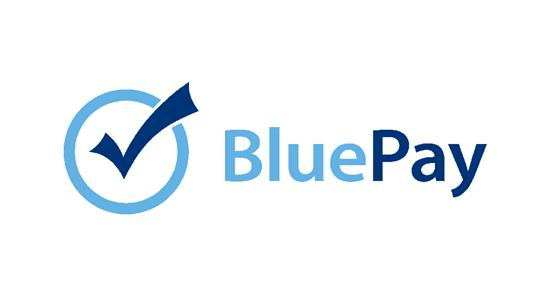 This gateway also provides BluePay eCheck functionality.